Every content marketer has a dream of penning a piece that will earn the same mass exposure as the uber-viral Gangnam Style music video. While that’s nothing more than a dream for many of us, greater exposure is certainly a goal that’s within reach. Guest posting can help you tap into other blogger’s networks, but it’s time-consuming to form the relationships and deliver original posts. A relatively little-known option for your marketing strategy is to syndicate content, which carries many of the benefits of guest posting without the attached labor. As Marketo’s Ravali Ravulapati points out, it’s not the right option for every content marketer but it can be a powerful boost if you’re operating on a shoestring budget. The concept of syndication isn’t unique to web content marketing. It likely began around 1865, when print newspapers reigned supreme. Erika Crouse reports that in the mid-19th century, small town newspapers found it difficult to hire the staff to create enough quality content, a familiar struggle for many content marketers today. As a result, newspapers began to purchase the rights to syndicate content, by publishing the best columns and comics from sources nationwide. While blogs and social media may be replacing print media as primary information highways, the basic concept of syndication is definitely alive and well on the web. Not only can you syndicate your blog with the help of an RSS feed, there’s a number of websites which may republish your content. There are serious pros and cons to the decision to syndicate content. Your website could reap the benefits of an instantly expanded audience, without the hard work of expanding your social media reach over time. The right syndication opportunities will also provide author bylines and a link back to your website, providing an instantaneous SEO boost. However, it’s critical to fully explore all syndication opportunities before handing a website republishing rights to your content. As Ravulapati cautions, “some site owners often mistake permission to republish content for permission to repurpose.” You deserve full credit for your work, without exception. Additionally, if the website you’re syndicating allows you to include call-to-action buttons with your republished blog posts, you could notice your average lead quality plummet. However, for many companies, the benefits far outweigh the costs. 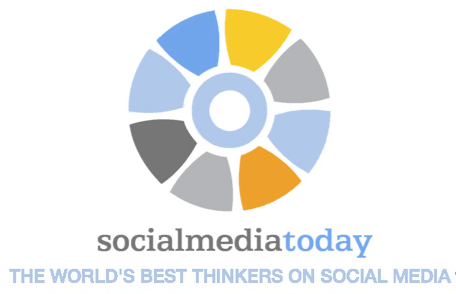 Expanded Audience: Some of the larger syndication websites boast social media followings as large as 100,000 or more. You could find your subscriber rates skyrocketing. Better SEO: The right syndication opportunities provide author bylines, including a link back to your website. More Lead Generation: By carefully targeting the websites where you syndicate to match the sites where your buyer personas are already reading, you may find your roster of qualified leads significantly expanded. Implicit Promotion: While most websites strictly prohibit promotional blog articles, you could be able to include links to you social media profiles in your author bio, or call-to-action buttons which link to landing pages on your website with your content. Lead Quality Could Drop: While your lead generation may go through the roof, your new leads might be after your free eBook, not your product or service. If your sales team suddenly begins struggling with unqualified leads, it’s probably wise to implement a lead scoring program or lengthen your landing page forms. While the decision to syndicate content is ultimately yours to make, many marketers have found that the benefits far outweigh the costs, provided they choose to publish on the right websites. An independent news community focused on social media, marketing, PR and almost everything else related to business, this network can be a powerful tool for gaining some serious exposure. Depending on the quality of your syndicated content, you could also earn a prized spot as a featured article on B2C’s social media networks, which boast upwards of 47,000 followers collectively. As a final bonus, B2C articles are occasionally republished on Yahoo! Small Business. The website has a number of contributors, so it can be difficult to stand out amidst the fast-moving stream of fresh content. Treat the website like a second home, and network with other contributors to ensure your work is noticed. The Nitty Gritty: Original contributions and syndication options are accepted. The process for applying is simple, and the website typically issues acceptance or rejection notifications quickly. This independent community focuses on sharing the latest tips and news regarding social media marketing, particularly as it relates to marketing, PR, and advertising. Some of today’s current marketing thought leaders built their initial audience and voice using syndication through Social Media Today. This award-winning website may not boast the same rapidly-moving stream of content as Business2Community, but their articles are always top-notch. How to Get Started: Register an account on the site, and send an email informing the staff of your intent to contribute. Keep in mind that while acceptance to become a contributor is selective, getting posts published is even more elusive - the staff’s editors will sort through your RSS feed and accept only the content which best fits the site’s standards. It’s pretty hard to define AllTop, and even more difficult to describe exactly how it operates. It’s not a traditional website to syndicate content, but more like a really enormous RSS feed. That being said, it’s an option that’s certainly worth exploring if your content fits the site’s designated categories, which include business, health, culture, tech, people and more. Information is promoted to the front page of the site based on quality and popularity. Syndicate your content, become an active participant, and cross your fingers that you’ll get noticed. Hitting the front page of AllTop is the content marketer’s equivalent of striking gold. How to Begin: Create an account on AllTop, and submit your website. If your initial requests to syndicate content are politely declined, don’t be disheartened. Having an established track record of creating quality content can open doors. Continue creating quality content and building an audience, and reapply in a few months. While the decision to syndicate content may not be a silver bullet or a path to instant fame and recognition in your industry, it’s certainly a viable option for many content marketers. Finding the right opportunities and performing due diligence to ensure you’re connecting with a reputable website, can be a powerful tool to reach a new audience and build thought leadership. Do you syndicate your content marketing? Which websites do you currently publish on? 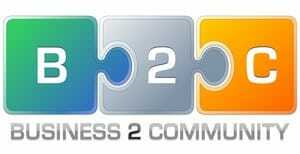 First off, thank you and the team at Writtent for being a part of Business 2 Community. Second, thank you for the mention. Thank you for kind words, Brian. Syndicating content can be useful, but don’t do it the wrong way! While content syndication has its share of issues, it can still be an indispensable tactic to get massive exposure. 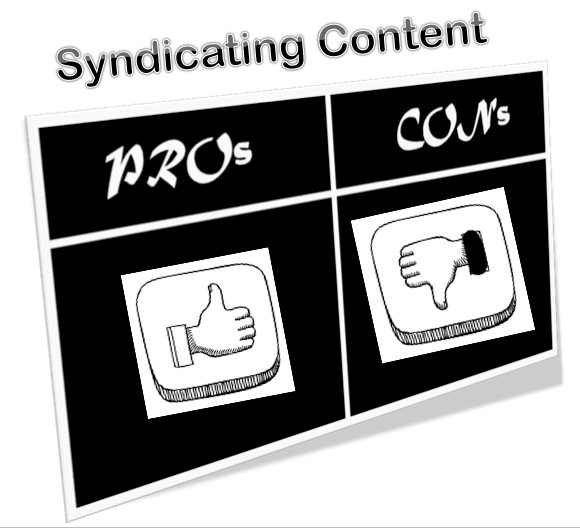 Good grasp of fundamentals of content syndication and it’s pros and cons. 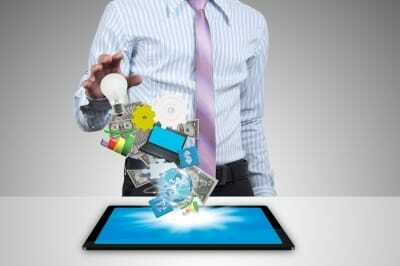 One can straight away plunge into searching for the ideal websites for to publish their content.